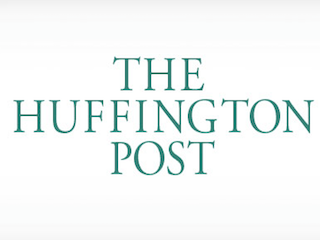 The Huffington Post has named Emily McCombs editorial director of its Parents vertical. She most recently served as executive editor of Elite Daily. Prior to joining Elite Daily, McCombs was xoJane’s executive editor. “Emily will be working across the Voices department to enrich and complicate our approach to and understanding of parenting, especially in relation to and highlighting issues of race, gender identity, sexual identity, new and non-traditional family structures and more,” wrote HuffPost Voices editorial director, Noah Michelson, in a memo to staffers.